FINMAT TRADING LLC represents some of the most prestigious manufacturers of kitchens and appliances, solid surfaces, engineered decorative and structured panels, accessories for kitchen and wardrobe, hinges, runners, handles, sliding systems, high pressure laminates, locks and other finishing materials from around the world. 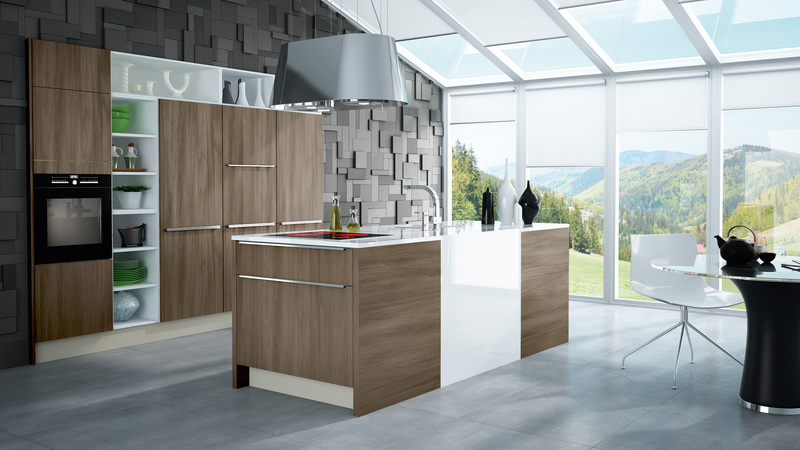 ● Holza®, its own brand of high quality, extremely durable kitchens, wardrobes and vanities. ● Acrylic premium solid surface to almost any shape your imagination takes you.